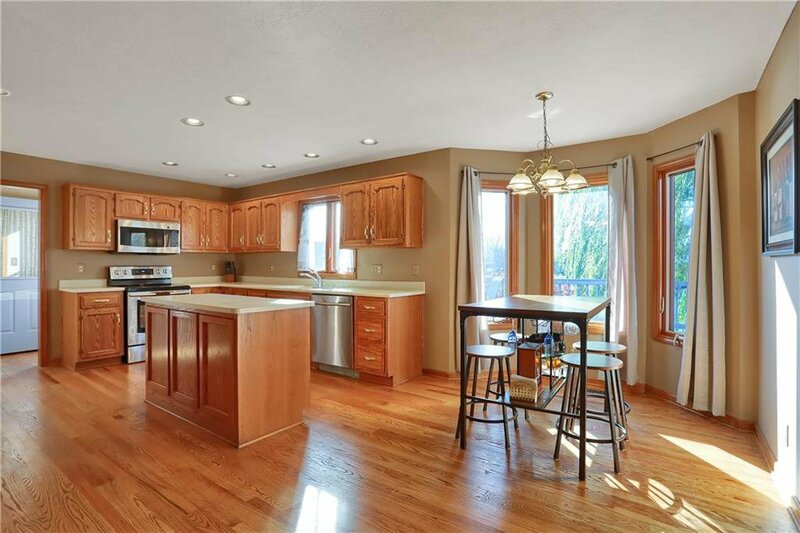 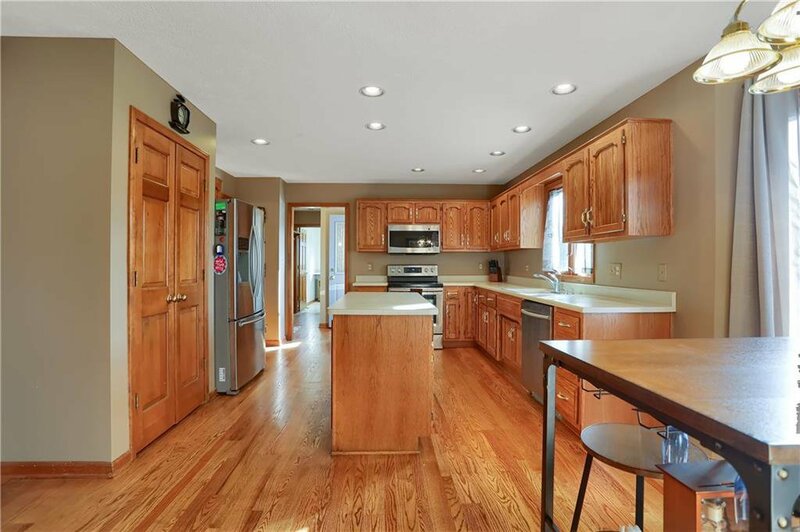 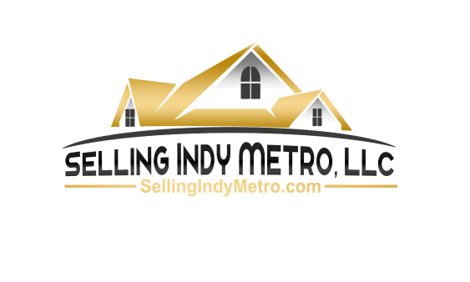 Welcome to this lovely 3 bedroom 3.5 bath home in Southcreek! 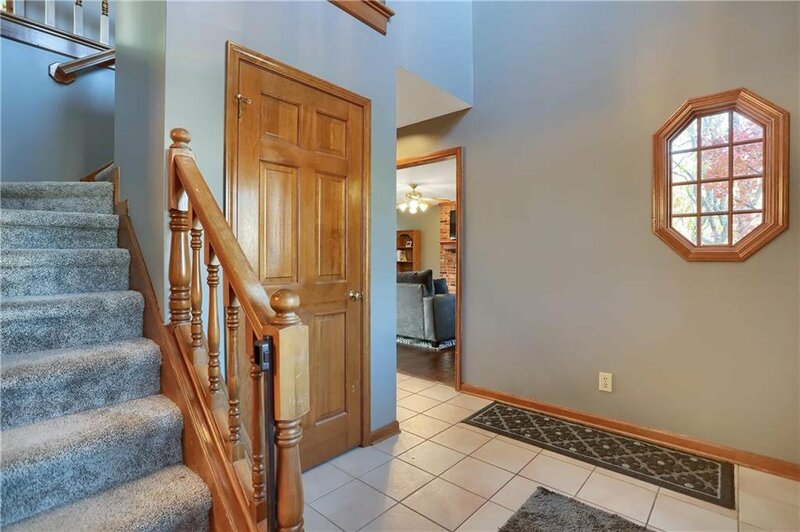 First floor features new laminate flooring in the family and dining rooms, stainless steel appliances, half bath, and laundry room. 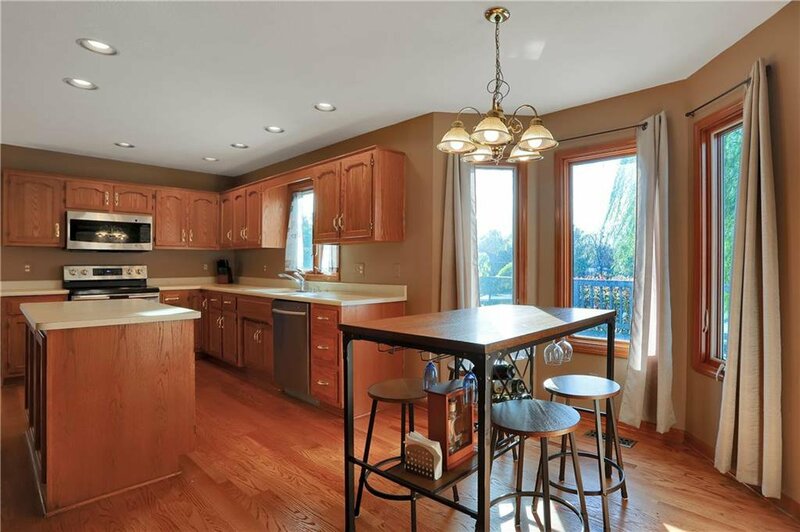 Hardwood floors in kitchen have been sanded and re-stained. 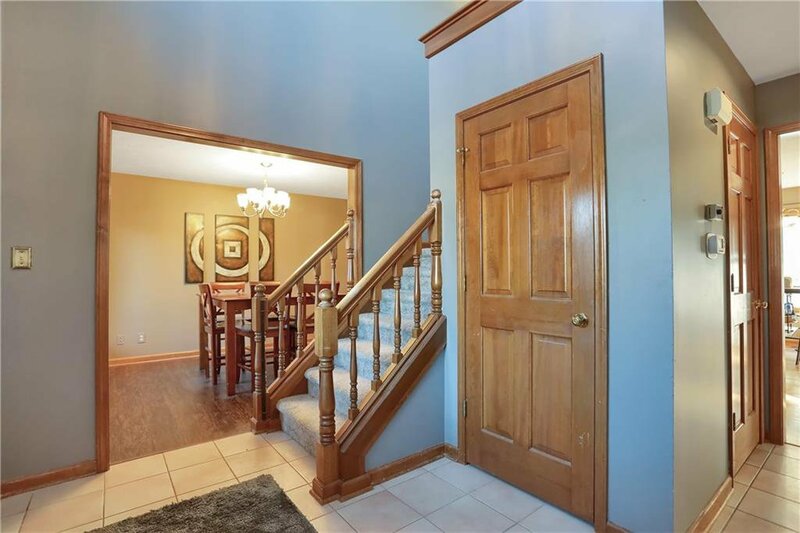 Second floor consists of 3 bedrooms and 2 full baths. 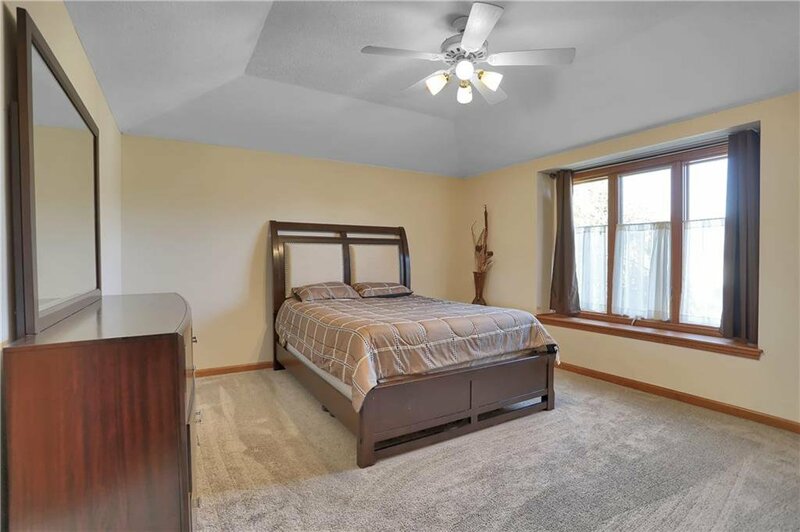 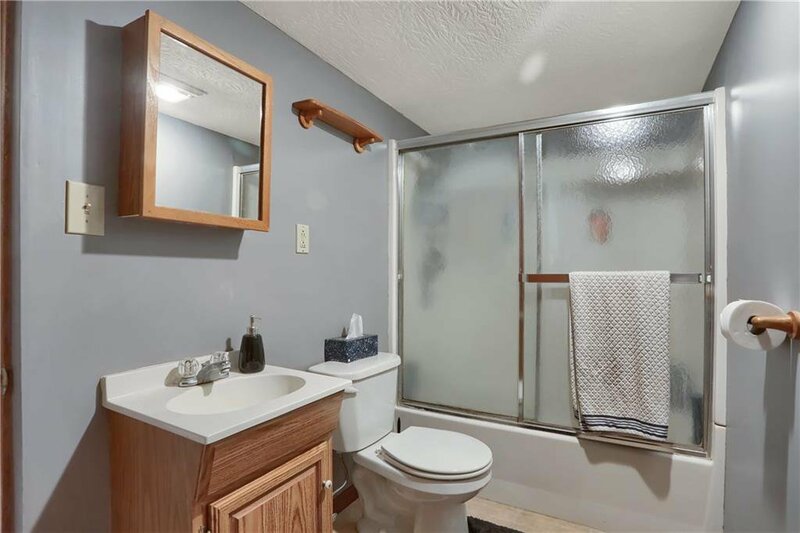 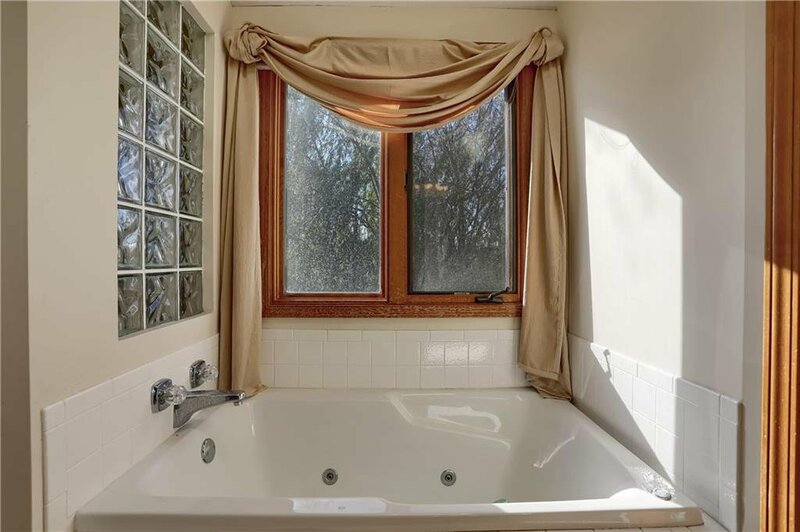 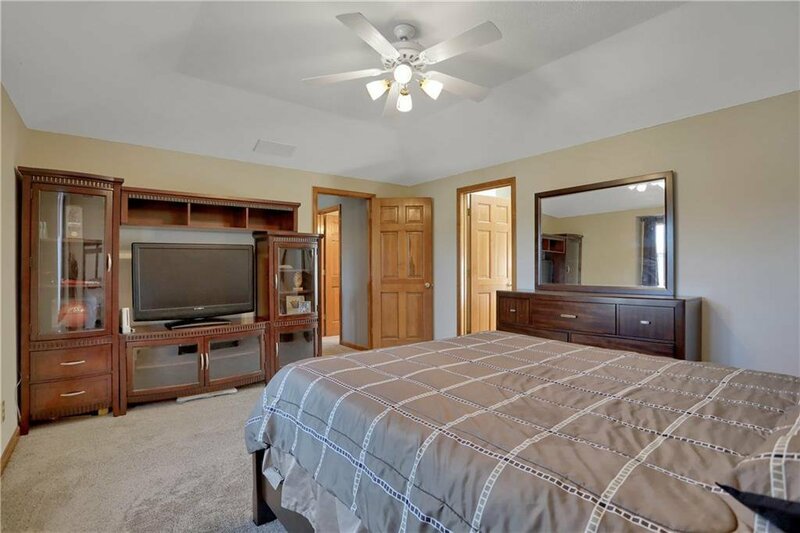 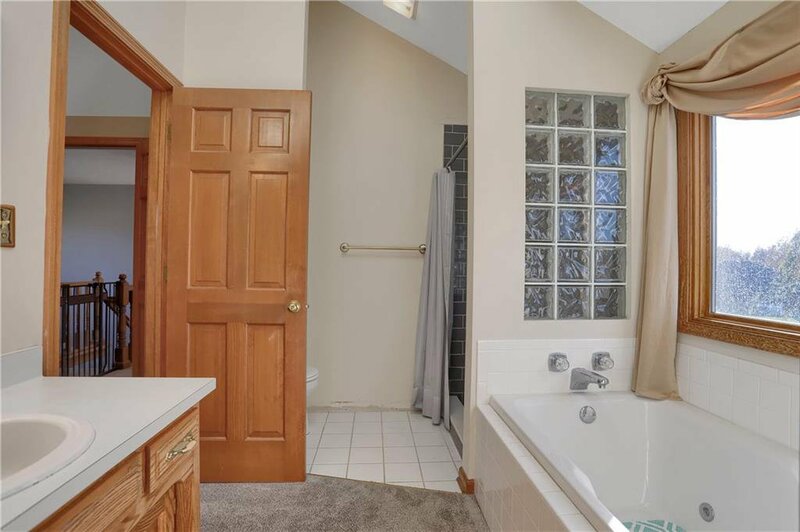 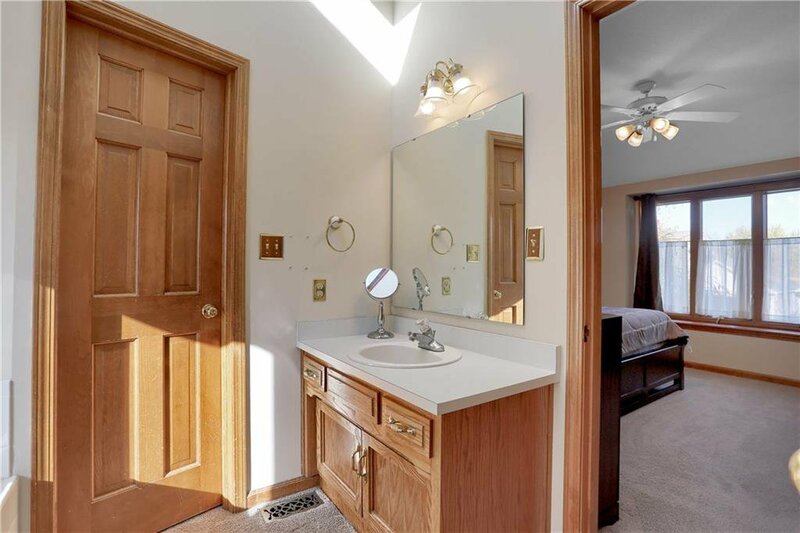 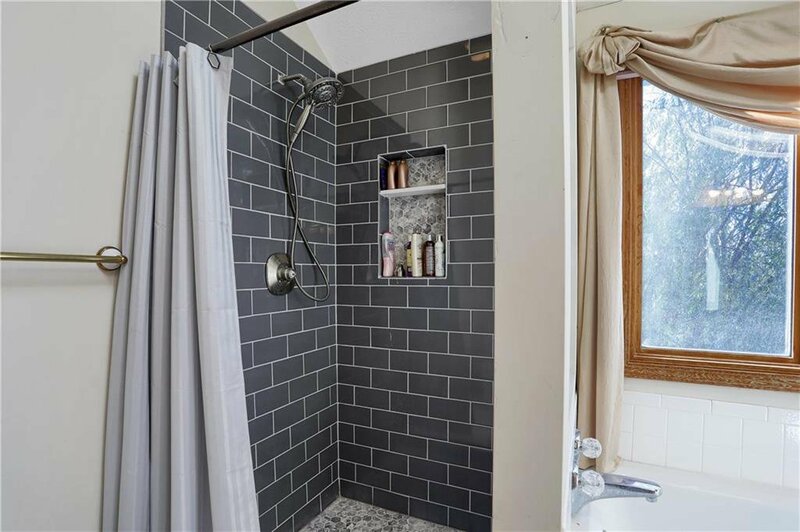 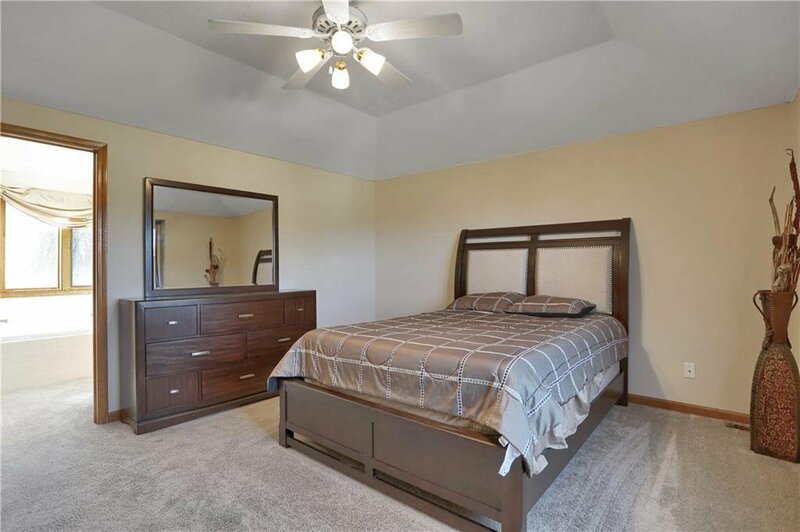 Master bedroom has a walk-in closet, jetted tub, and freshly updated stand up shower. 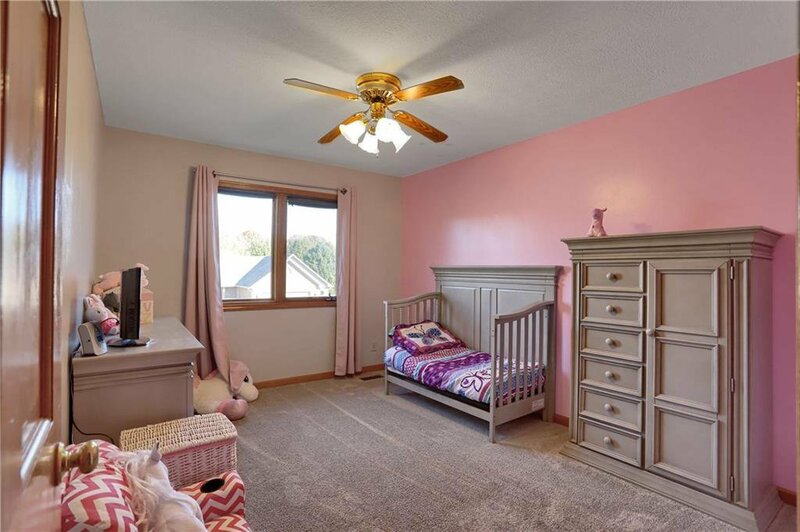 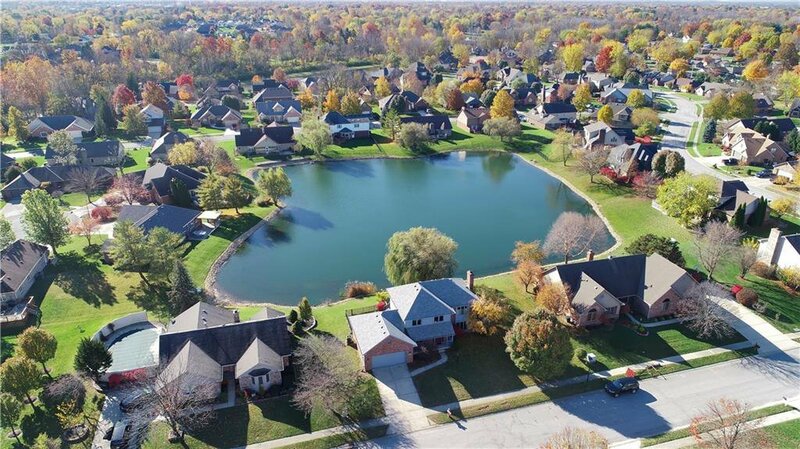 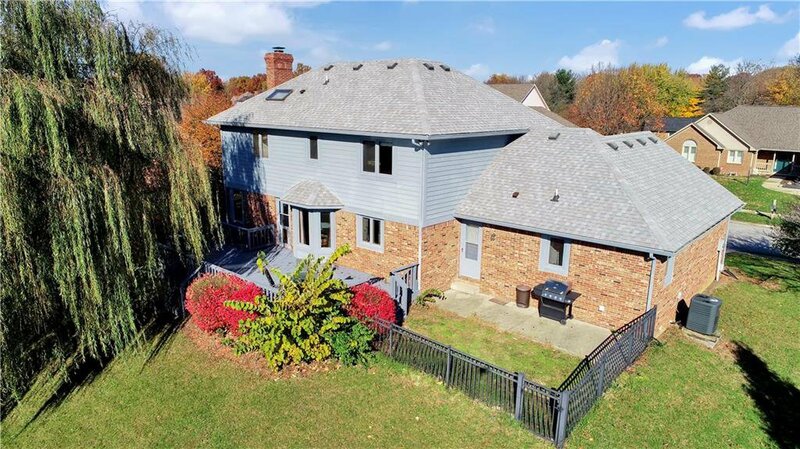 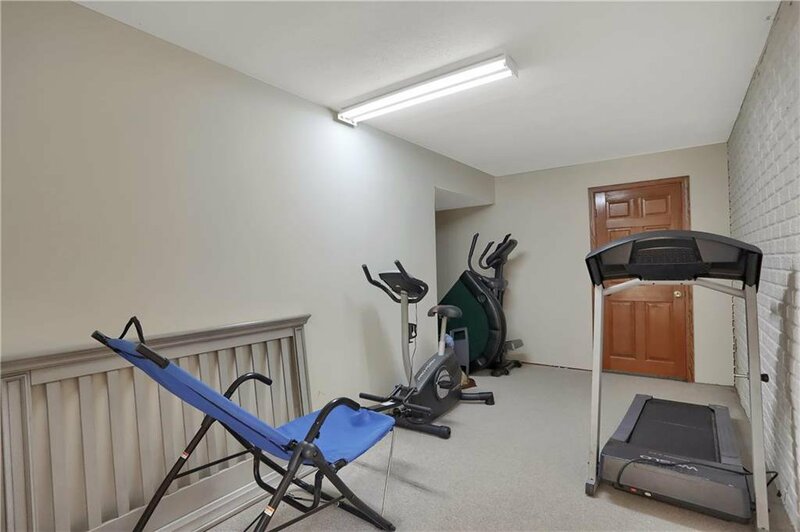 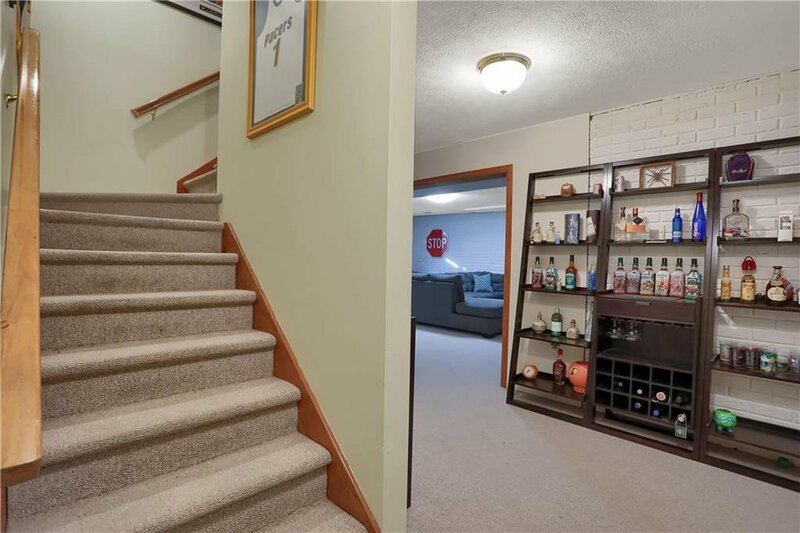 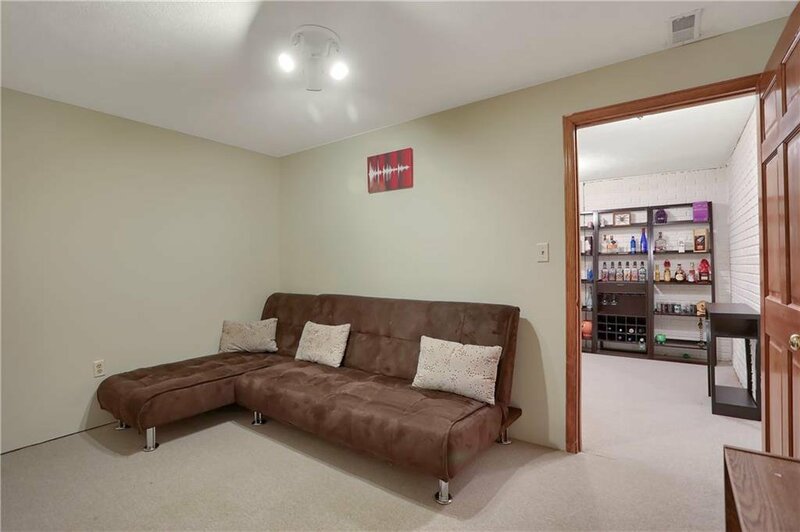 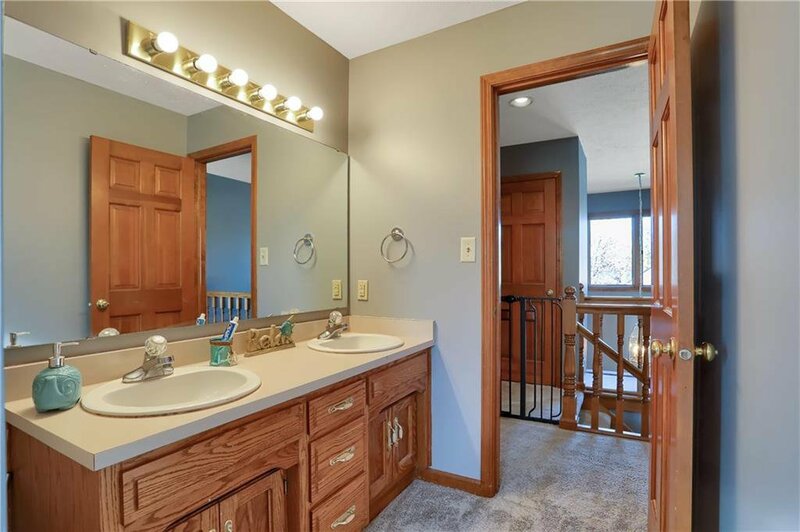 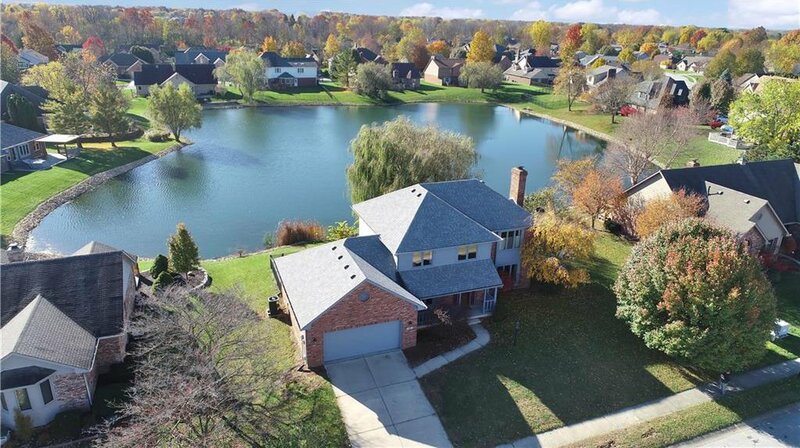 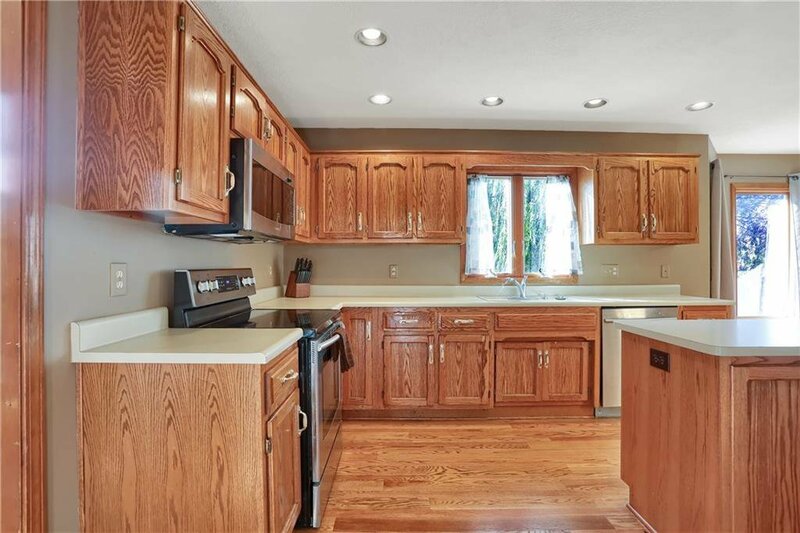 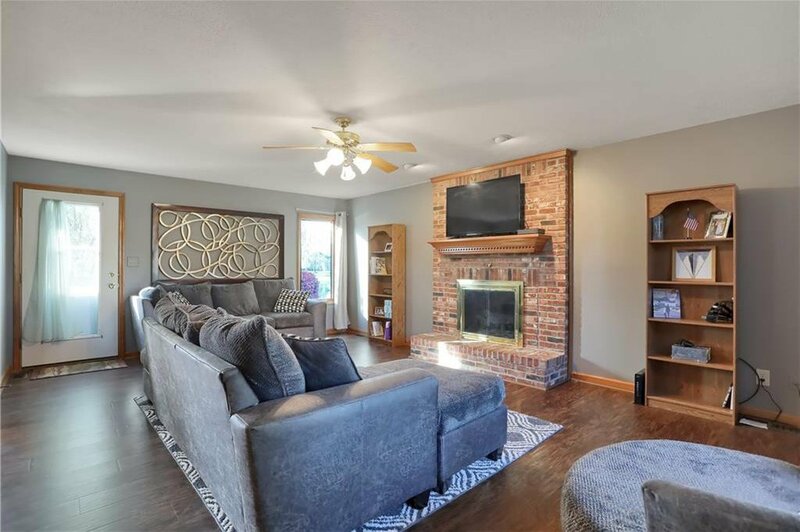 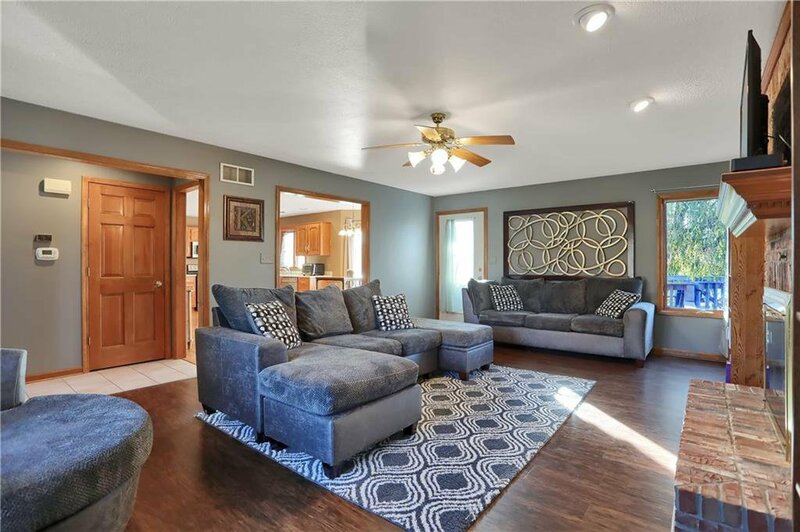 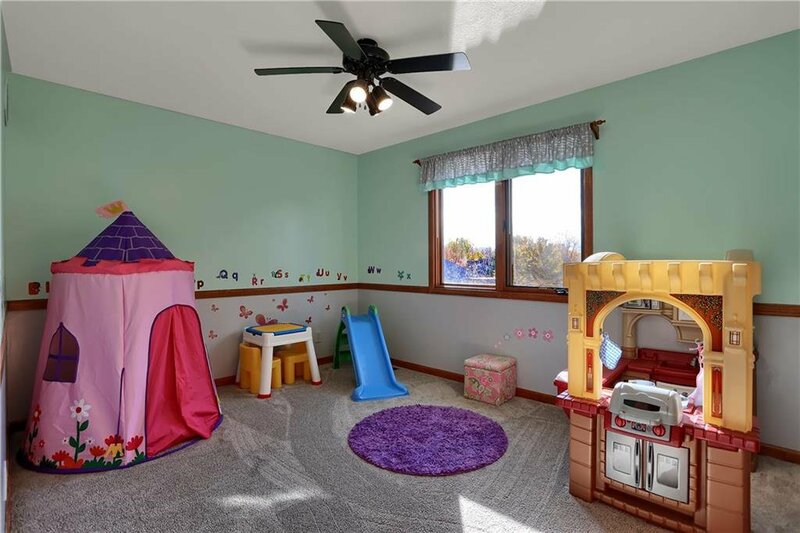 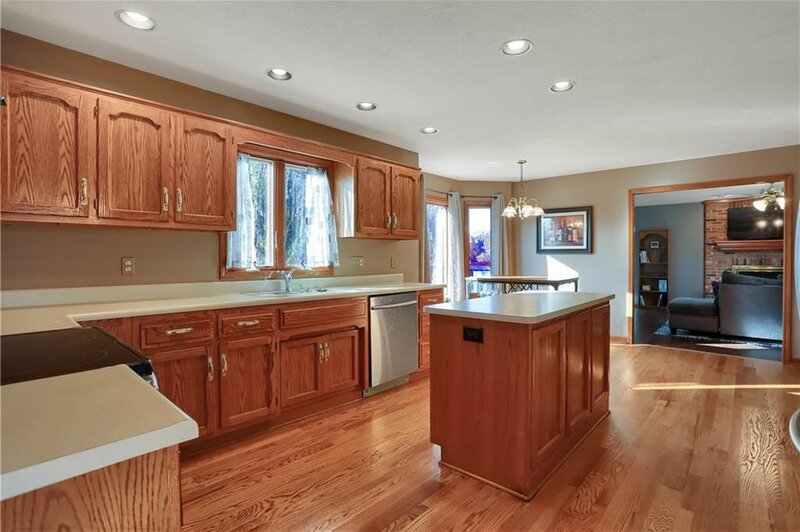 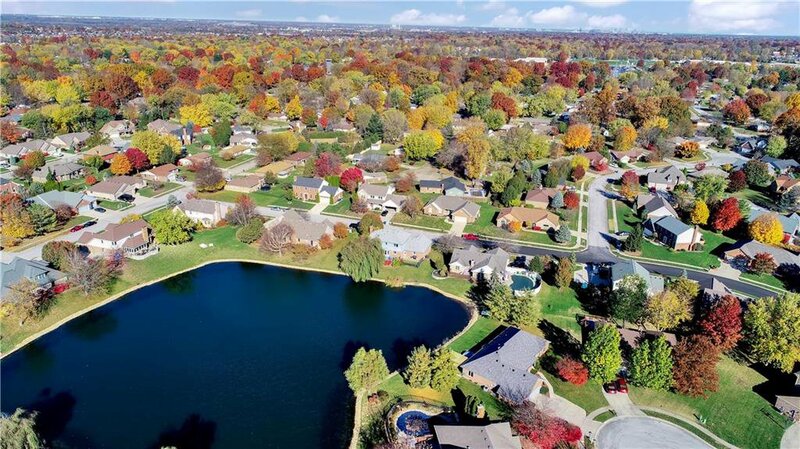 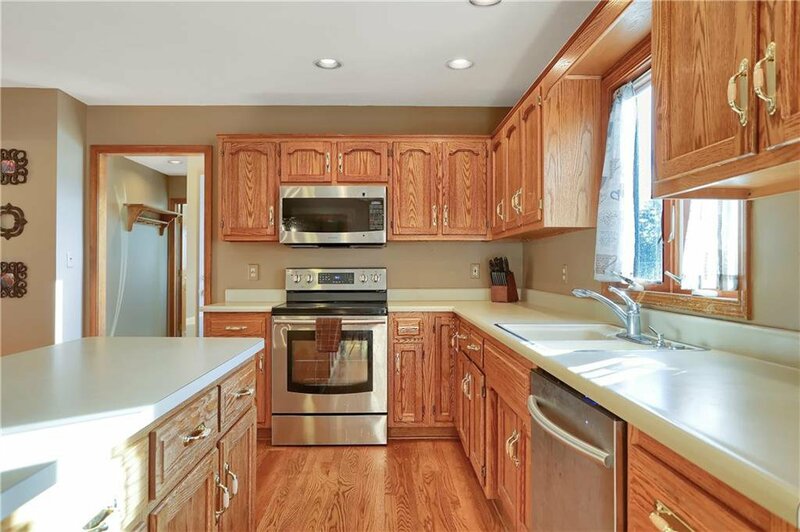 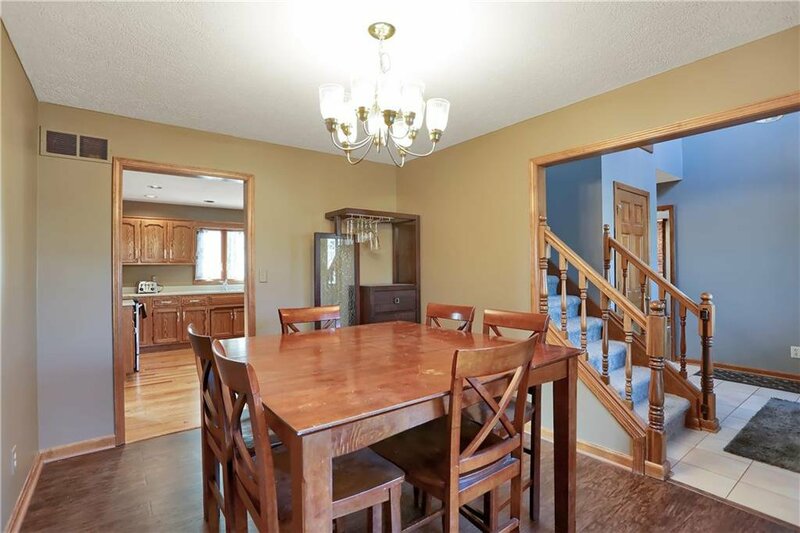 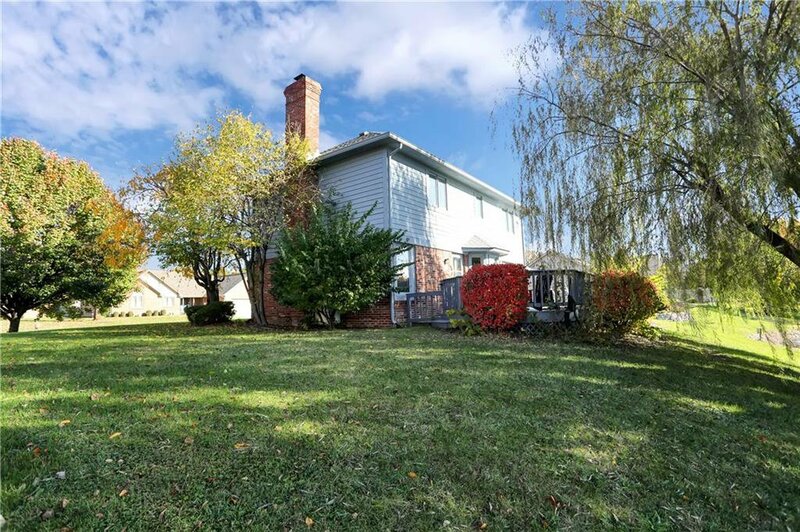 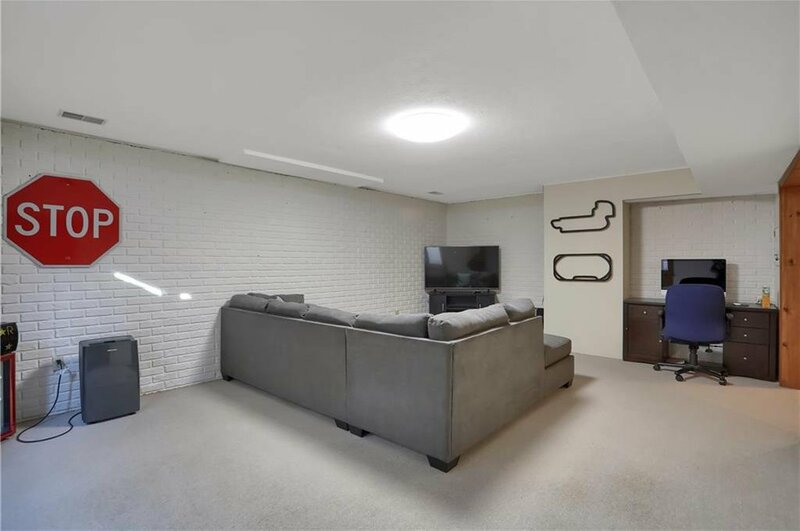 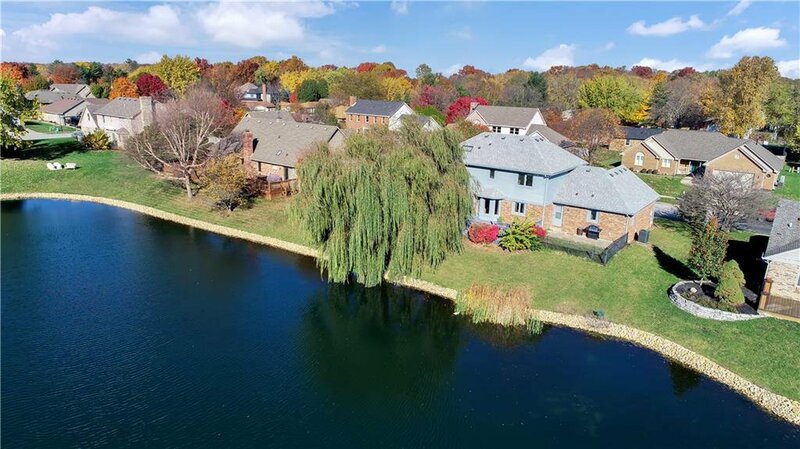 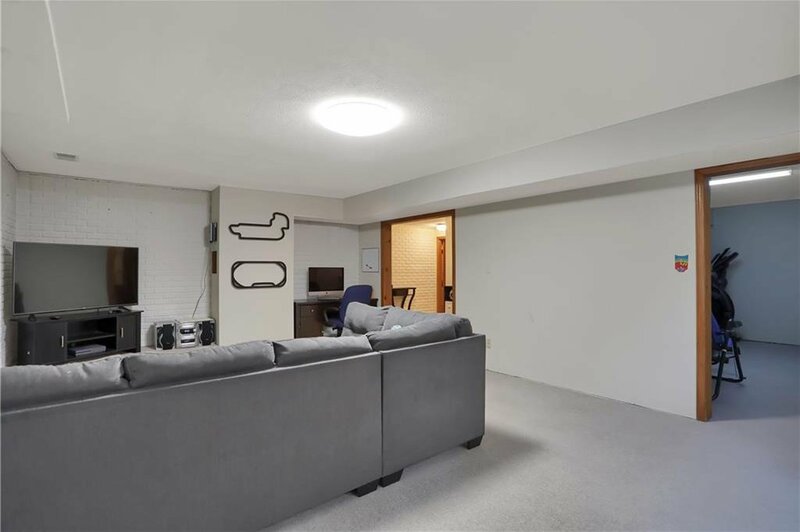 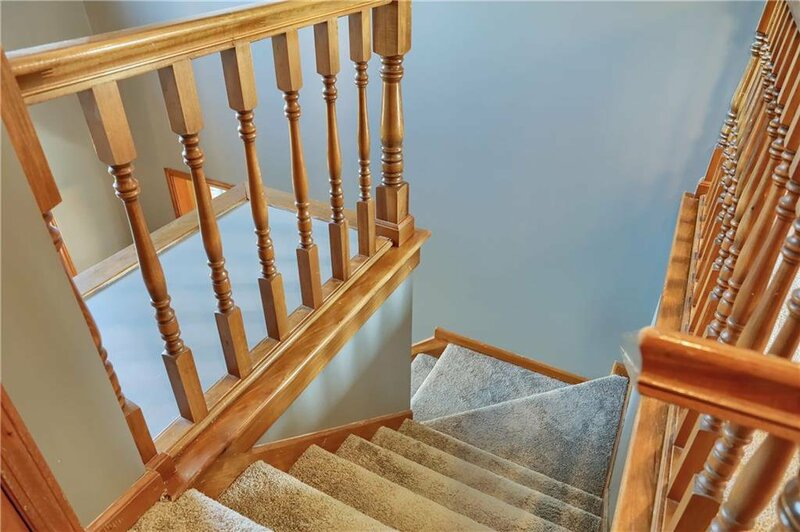 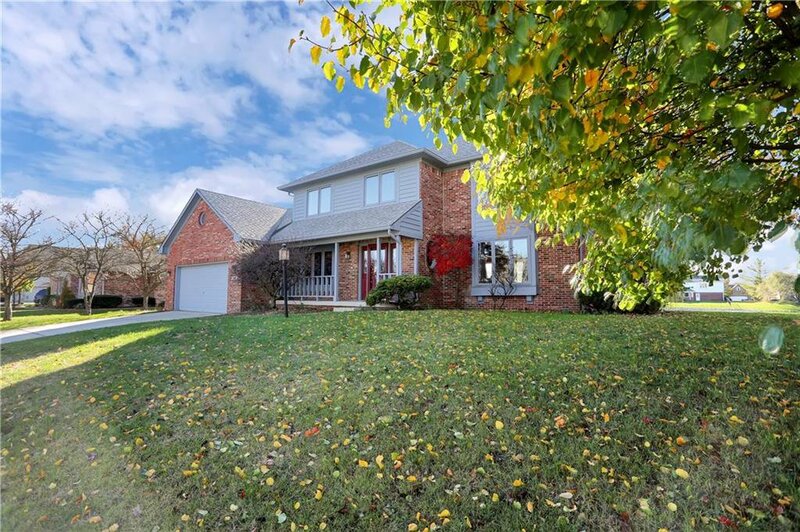 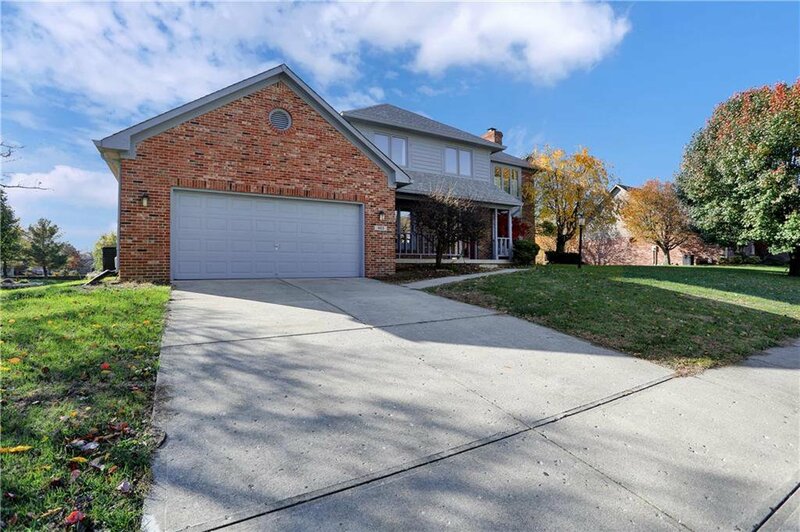 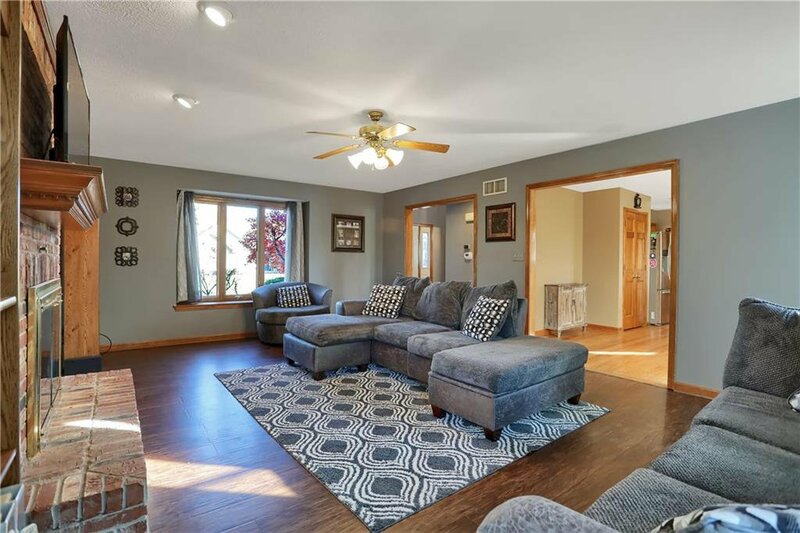 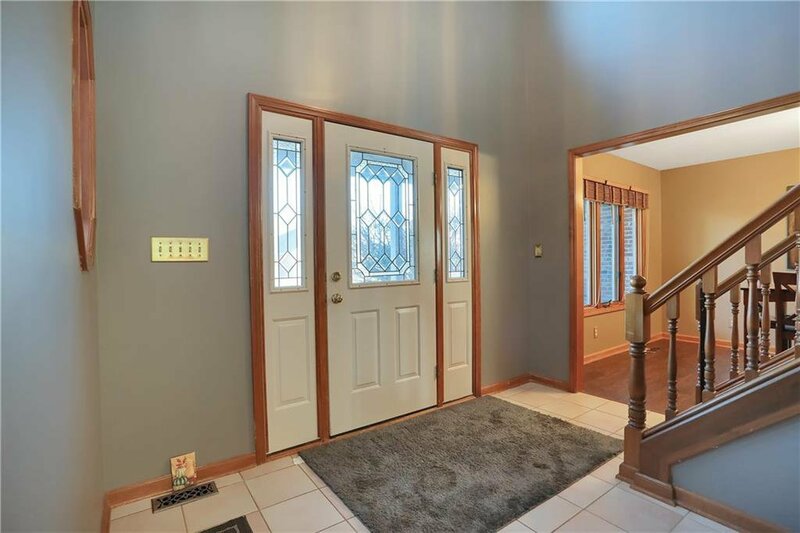 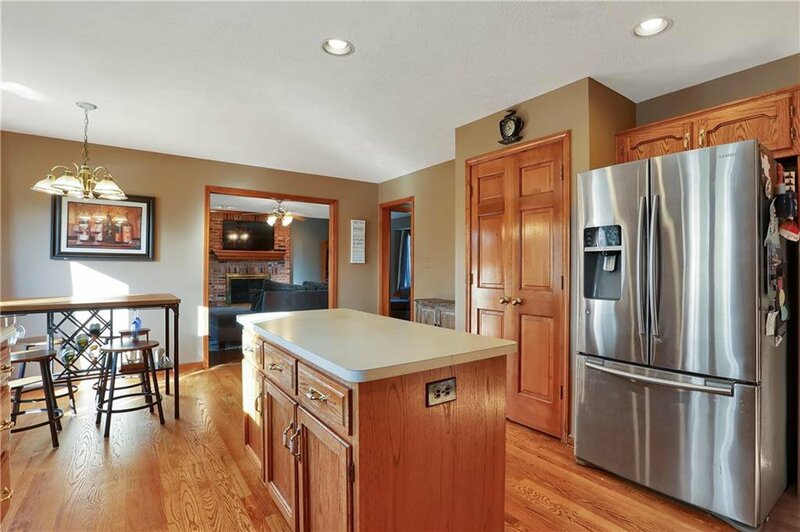 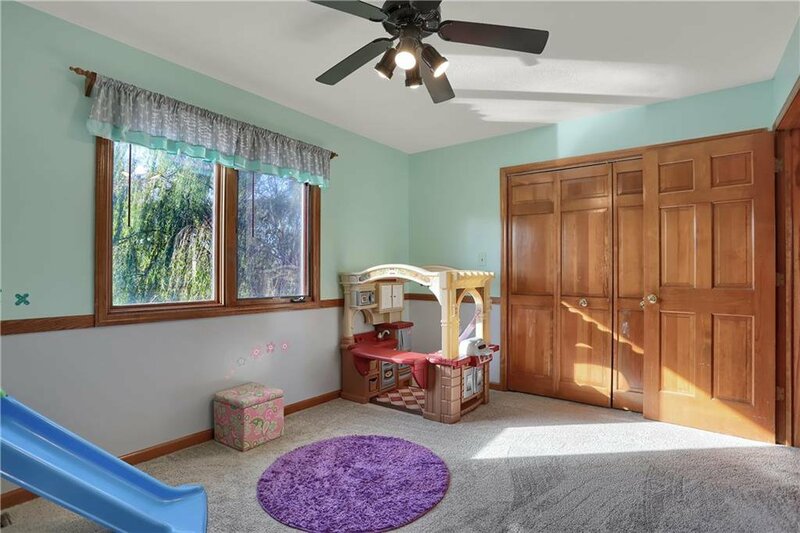 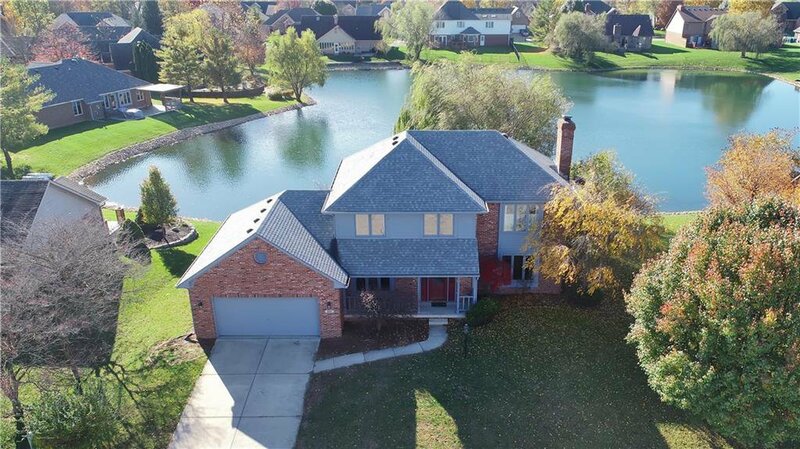 A spacious finished basement with full bathroom completes this home. 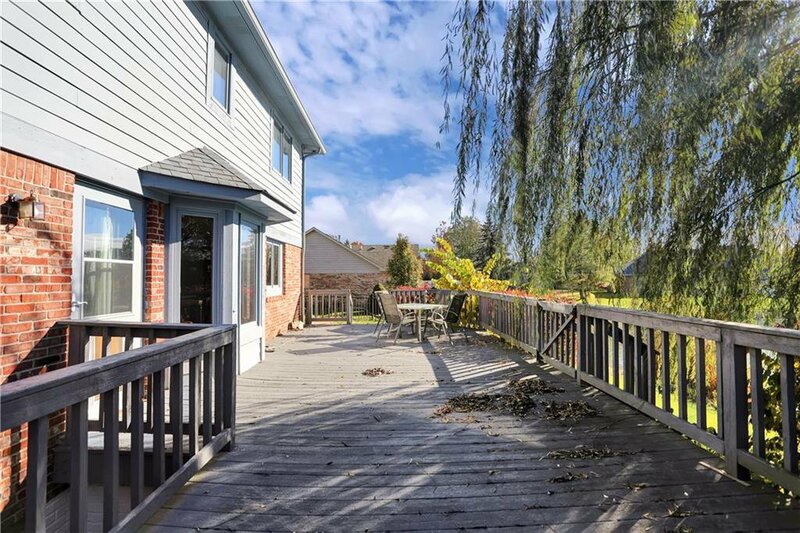 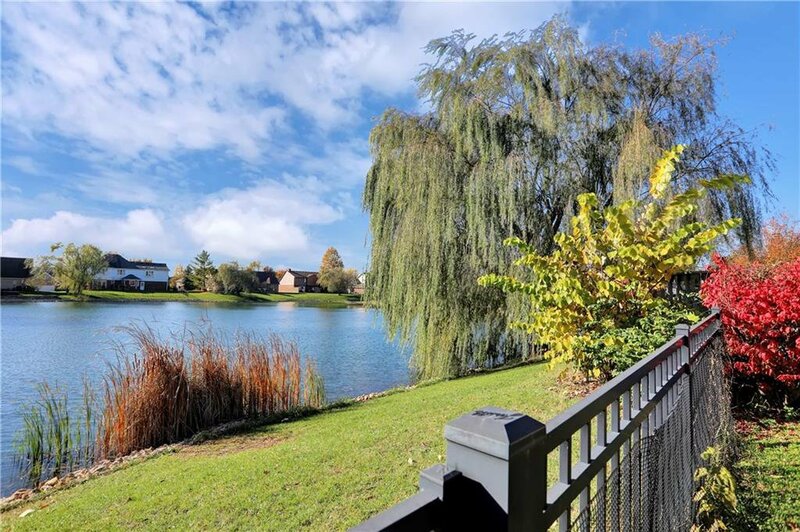 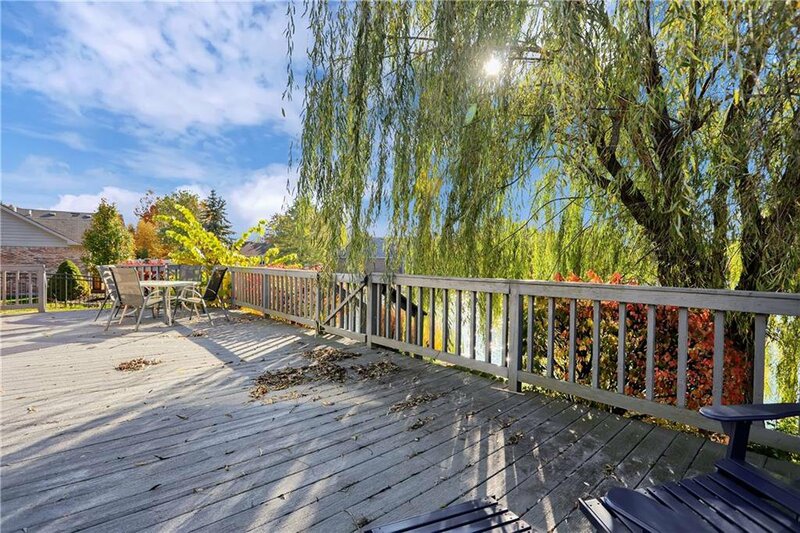 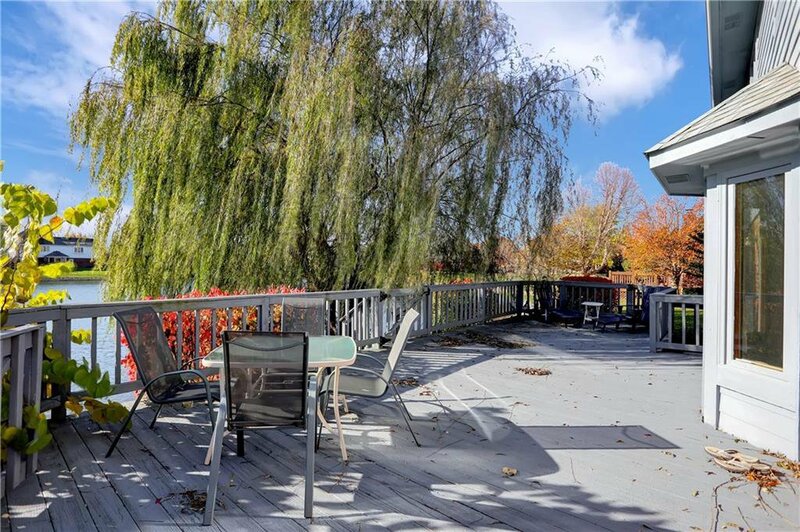 A weeping willow and large deck give the backyard a tranquil and relaxing setting. 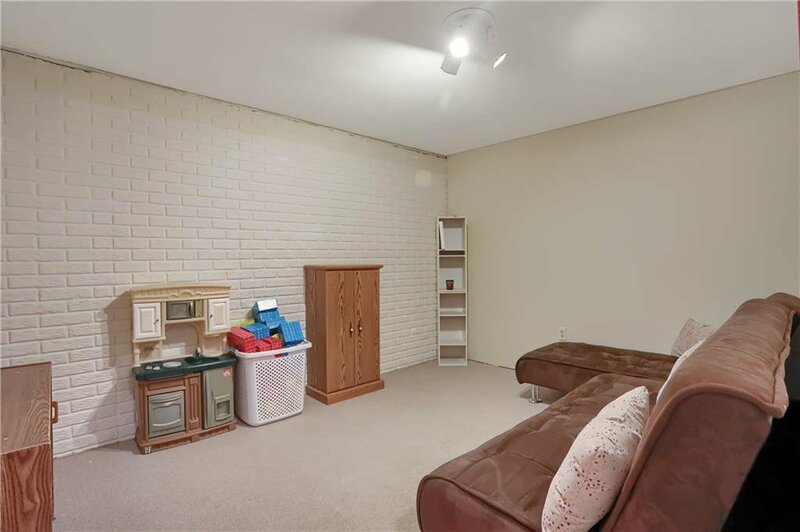 Brand new A/C, newer roof and water heater. 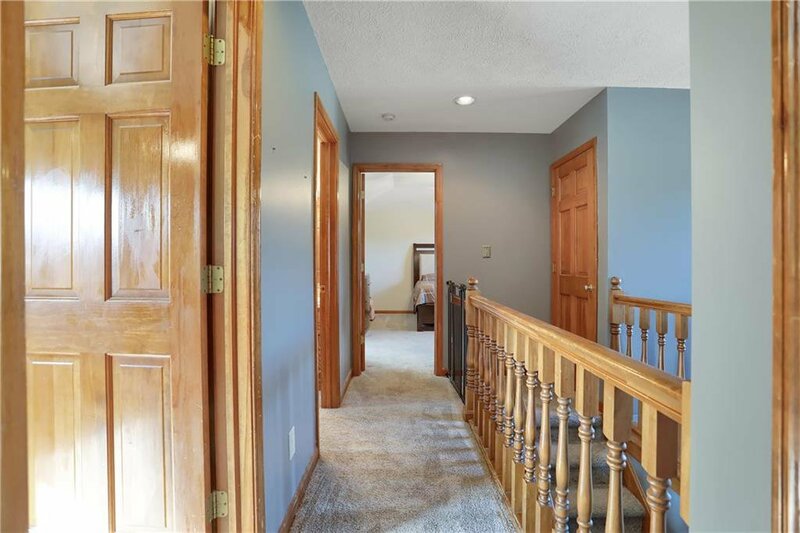 Fresh paint in many rooms. 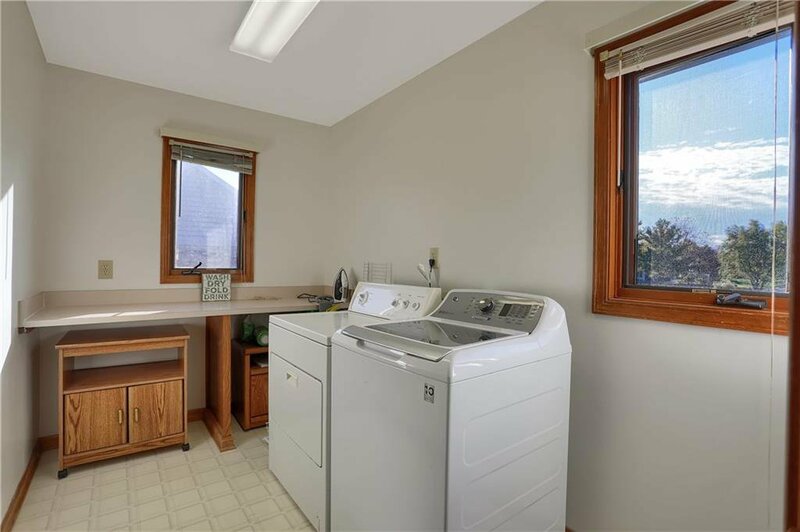 All appliances including washer and dryer stay!